Find out complete one of this week's Fortnite challenges and visit a wooden rabbit, a stone pig, and a metal llama. Players looking to complete all of the week 6 challenges in Fortnite Season 8 will need to visit a wooden rabbit, a stone pig, and a metal llama as one of their requirements. Finding these structures can be a bit tricky, but we’ve got the intel you need to pull it off quickly. Here’s what you need to know. 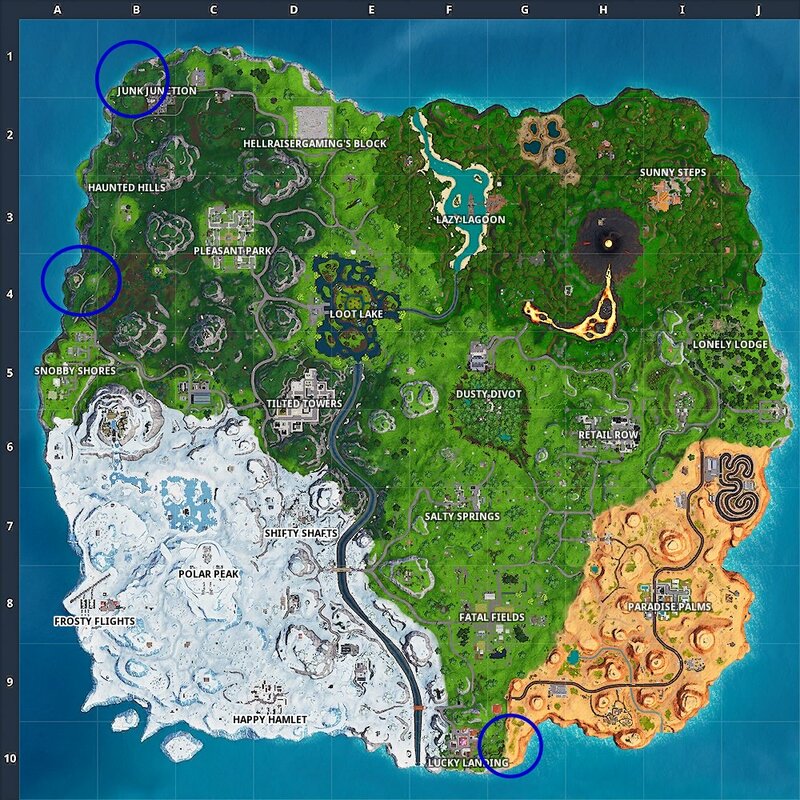 In order to complete this challenge, and visit a wooden rabbit, a stone pig, and a metal llama, you’re going to need to visit three distinct locations and structures on the Fortnite map. Thankfully, we’ve included the locations of these areas on the map below, as well as some additional instructions to help you spot them all. Here are the locations you'll need to visit to find the wooden rabbit, stone pig, and metal llama in Fortnite Season 8. To find the wooden rabbit you’re going to need to look north of Snobby Shores on the map. It’s a massive structure, which means it’s going to be difficult to miss. Drop out of the Battle Bus and make your way over here, landing next to it, to complete this section of the challenge. To complete the second portion of this challenge and find the stone pig, you’re going to need to make your way to the desert area around Lucky Landing. There’s a hill here, where you can find this massive stone pig just waiting to be discovered. Finally, it’s time to complete this challenge for good. 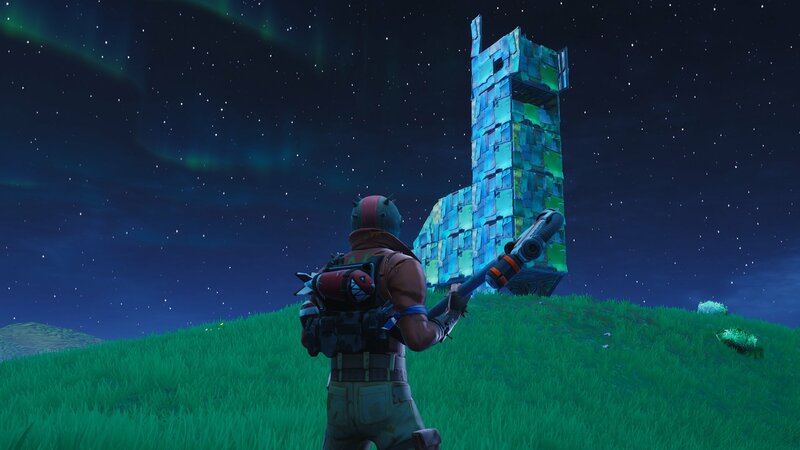 To find the third component, the metal llama, you’re going to want to head north of Junk Junction. It shouldn’t be hard to spot from the air, so make sure you land close enough to trigger it. With all three of these locations visited, you’ll have completed the challenge to visit a wooden rabbit, a stone pig, and a metal llama in Fortnite. Now all that’s left to do is grab your favorite emote and celebrate as you score yourself some Battle Stars. Now that you’ve completed the challenge and visited a wooden rabbit, a stone pig, and a metal llama, make sure you head back over to our Fortnite guides for more help completing this week’s challenges Also, make sure you follow Shacknews on Twitter to keep up with all our content and strategy guides.